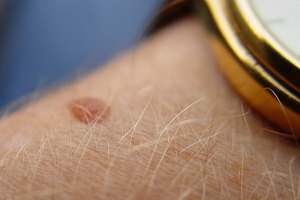 Moles are small patches of skin that are darker than the rest of the skin on a person's body. Moles are sometimes called beauty marks: But sometimes they are seen as unsightly flaws. If you have a mole that you don't like, there are many ways it can be removed. Most of these methods require an expensive and painful procedure done by a doctor. However, using honey, you can make a mole disappear painlessly on your own. Have your mole checked for cancer. If your mole is abnormal looking in any way, it may be cancerous. 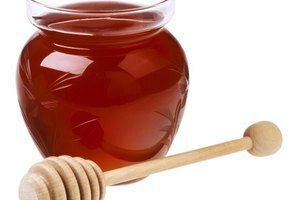 Honey will not kill cancer ,and your mole must be removed surgically. A quick checkup with your doctor will tell you whether or not your mole is healthy, then you can proceed to the next step. Purchase pure honey. 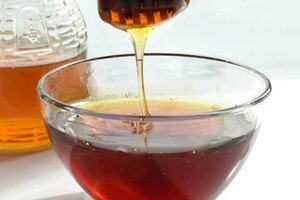 The less refined your honey is, the more effective it will be in removing your mole. 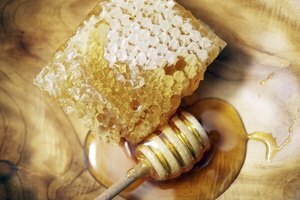 If your local supermarket doesn't have pure honey, your local health food store will. 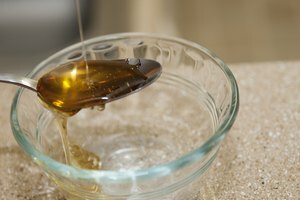 Clean your mole and the skin around it with regular soap and water, to make sure the honey has a clean surface to adhere to. Let your skin dry. Apply a thin layer of room temperature honey to the mole. 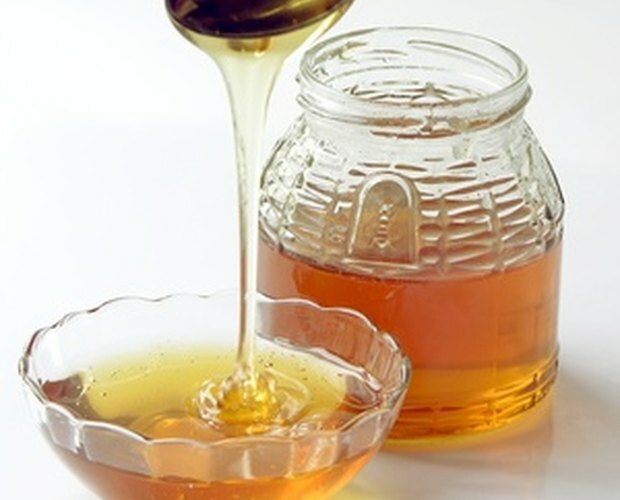 Cover this with a band-aid, or gauze to prevent rubbing the sticky honey off, onto your clothes. Repeat steps three and four every morning and night -- and watch your mole fade away -- within three to six weeks.